Crrow777 Joins us the first half of the show to discuss yet another strike on his youtube channel and weather or no we can make it to Mars. 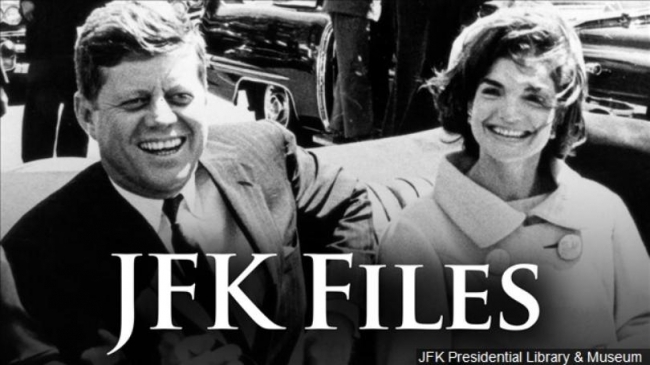 we also discuss the JFK realize and touch on the basics of the JFK conspiracy. Plus a little stranger things talk. BRV, Bin Hamin, Josh Cory host.